I seriously love Halloween. The one time of year when it’s normal to walk around in bat-print clothing (as I’ve been doing for the last week), and fill your house with skeletons and candles. It also means I get to write about my favourite creepy books, hooray! Or, rather, mwah-ha-ha. Looking back at the books I’ve read since last Halloween, here are my top YA recommendations. 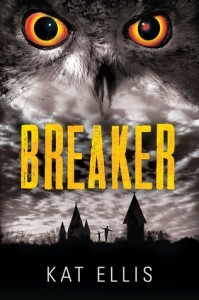 Breaker is the only book on my list that doesn’t contain anything supernatural, but it’s plenty scary enough to give you those Halloween chills. 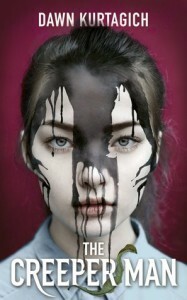 The story follows two teen characters with an unfortunate linked past of violence and serial killing. When it seems the serial-killer (or a copycat) is back, the tension and mystery ramp to nail-biting levels. A thrilling, satisfying read. Read my full review here. If you like full-on horror, Dawn Kurtagich is the author for you. The Creeper Man is a truly twisty story about a girl and her little sister, trapped in an isolated old house as the food runs out, the woods creep closer, and the monster of the title waits for them. Not for the faint-hearted, but there’s a great mystery at the heart of the story to keep you turning pages. Derek Landy’s books will probably be on every ‘favourites’ list I write, ever. His Demon Road trilogy is perfect for Halloween — action, plot twists, monsters, creepiness and gore galore. It’s hard to talk about Demon Road without giving away the basic premise, but believe me when I say it’s very cool. 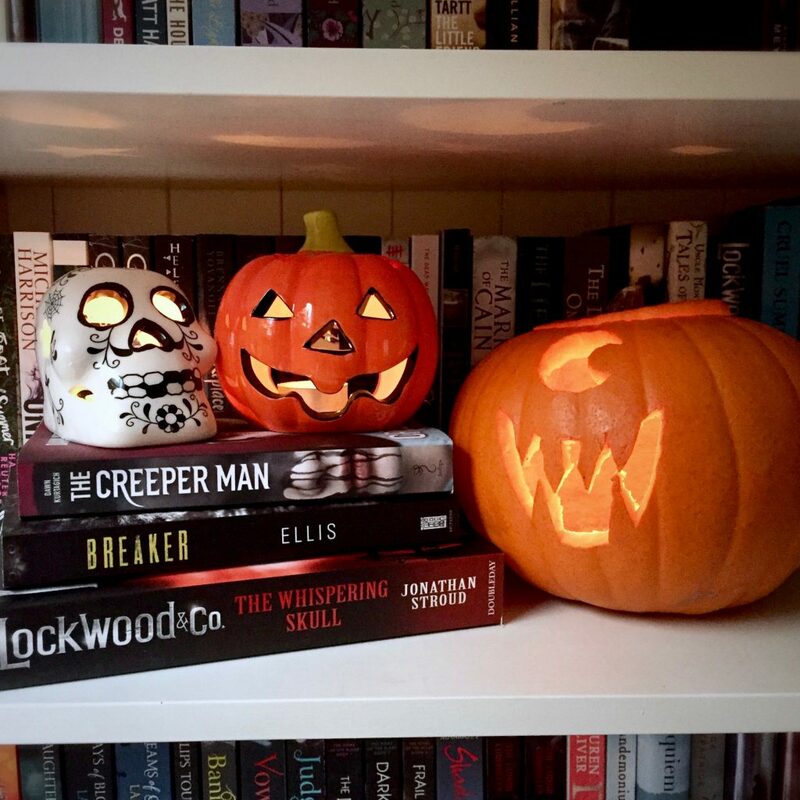 Lockwood & Co. was on my 2015 Halloween list, but I’ve read two new books in the series since then, so I can talk about it again! 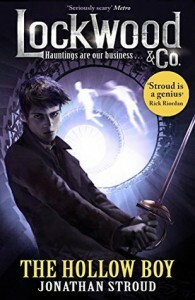 The premise is a good one — teen ghost-hunters battle spirits and solve mysteries in a UK overrun with ghosts — but you have to read these books to appreciate how amazing they are. The ghosts are deliciously spooky, the plots complex, and the characters so much fun. 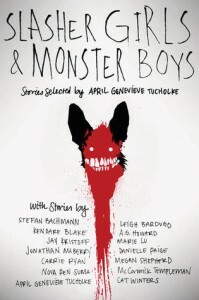 A rare gem amongst short story anthologies, because almost every story is impressive. Ranging from ghosts, serial killers, zombies, and just really bizarre stuff, these stories are twisted, clever and frightening by turns. 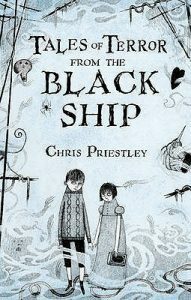 Chris Priestley is one of my favourite YA writers, and I can’t recommend his Tales of Terror trilogy enough. Each book contains numerous tales of historical horror, framed by an overall story. Tales of Terror from the Black Ship is my favourite of the bunch. If you like plot twists, creepy illustrations, and horror that’s clever but not *too* scary, give it a whirl. 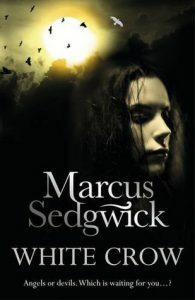 Marcus Sedgwick’s Gothic thriller White Crow is about two individuals who are obsessed with finding out if there’s life after death, one a modern teen girl and one a priest in 1798. It goes to some dark places, and the fact that it’s inspired by real-life historical events is especially creepy. White Crow will keep you on tenterhooks as the mysteries of the past are slowly revealed and the present-day dangers escalate. A book to read in one breathless sitting. Through the Woods by Emily Carroll — graphic short story collection, so good! What will you be reading under the covers this Halloween?